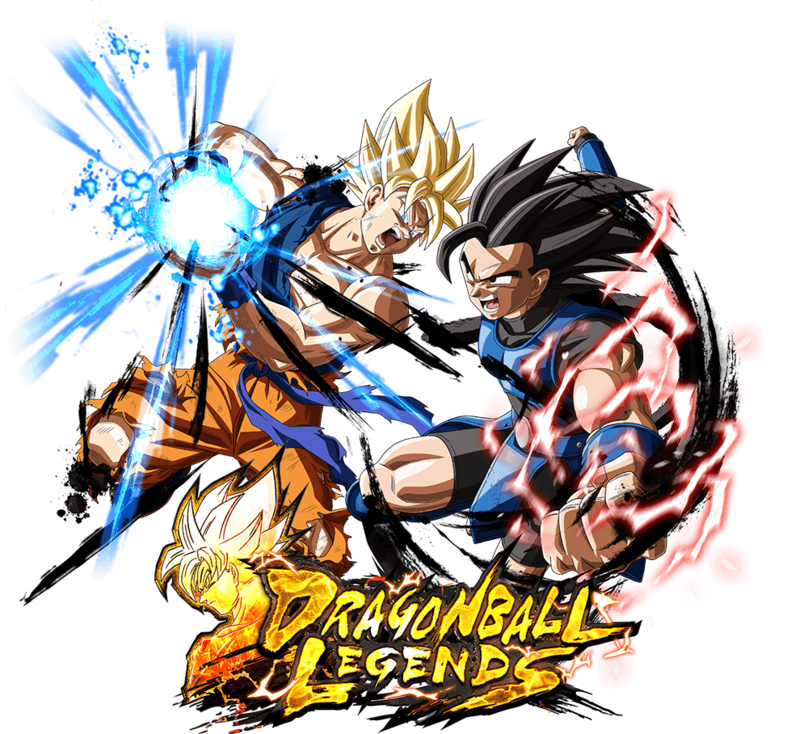 Super Saiyan Gogeta finally joins the battle! 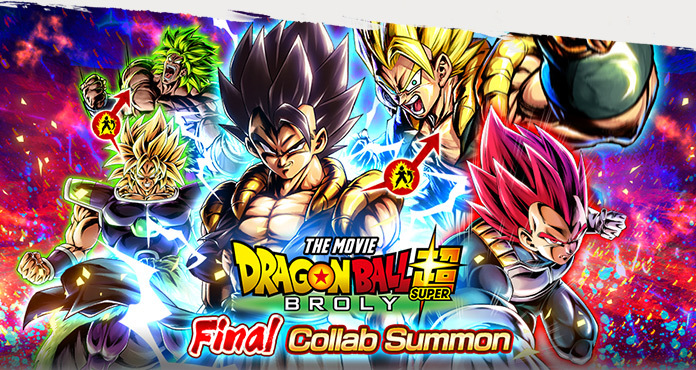 Dragon Ball Super: Broly Collab Summon Final is coming soon! 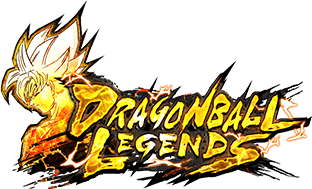 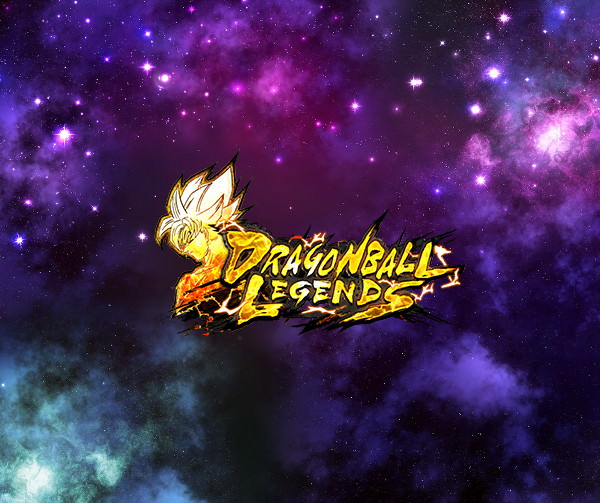 Preview: "Legends Road - Gotenks -" Coming Soon!